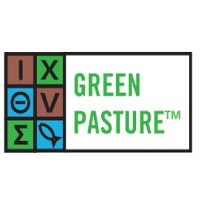 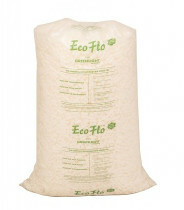 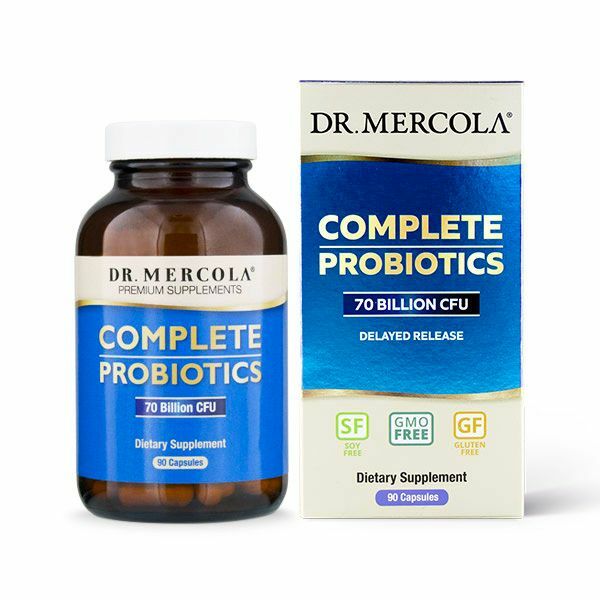 ➤Independently tested to international purity standards. 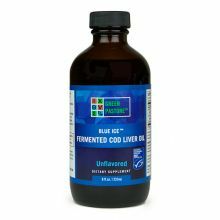 Blue Ice Fermented Cod Liver Oil is the finest, most nutrient dense Cod Liver Oil available! 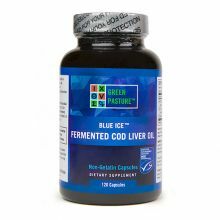 Blue Ice Fermented Cod Liver oil is produced using a proprietary cold process extraction and cleaning method and is independently tested to international purity standards. 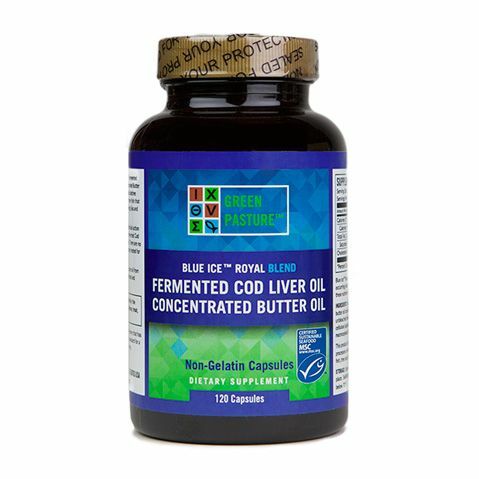 Fermented Cod Liver Oil is far easier to digest than regular cod liver oil, absorption is increased and the nutrients are easier to assimilate. 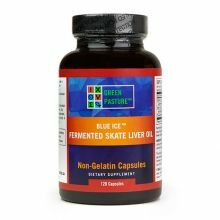 Fermented Cod liver oil contains 2 ½ times more of the therapeutic Vitamins A and D, and uses no heat during production therefore retains the precious enzymes, vitamins and other nutrients that would usually be destroyed by food processing. 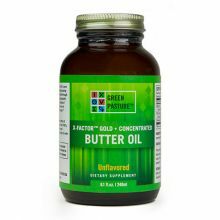 Blue Ice Fermented Cod Liver Oil is best used in combination with X-Factor Gold High Vitamin Butter Oil. 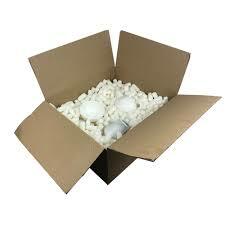 It was discovered by Dr Weston Price in the 1930's that the two together have a magical ability to heal.